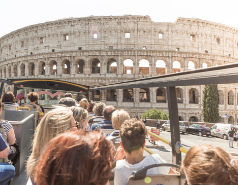 The collections constitute the oldest public collection in the world and are famous for their magnificent Roman sculptures. 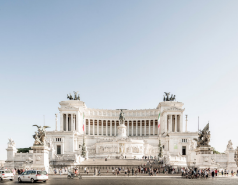 If you want to explore some of the best Roman and Greek artifacts in Rome, you need to visit the Capitoline Museums located on top of the Capitoline Hill just outside the Roman Colosseum. In this marvelous museum, you will find the works of artists such as Michelangelo, Titian, Rubens and Caravaggio. In fact, there are three main building namely Palazzo Senatorio, Palazzo dei Conservatori and Palazzo Nuovo. 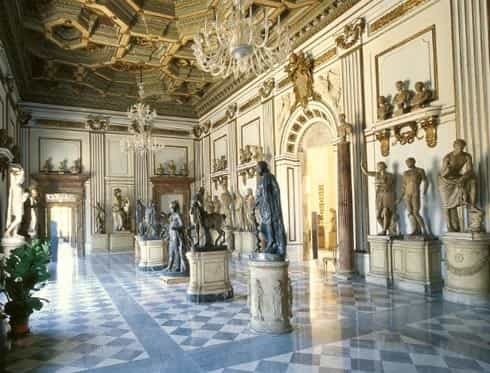 Capitoline Museums boast of a large number of ancient Roman statues, artifacts and inscriptions, of coins and jewels, and collections of Renaissance and Medieval art. Today they provide a wonderful introduction to Classical sculpture, not only because of their masterpieces, but also because they illustrate the way these were presented to travelers for centuries. 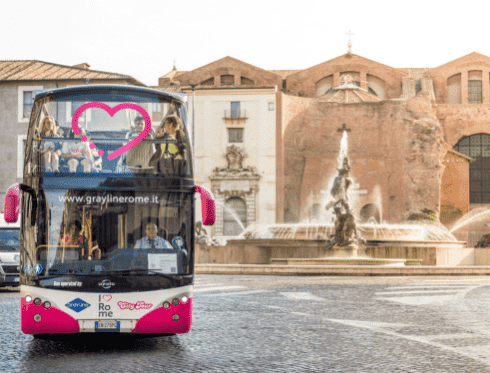 Currently, the museums are owned and operated by the municipality of Rome.